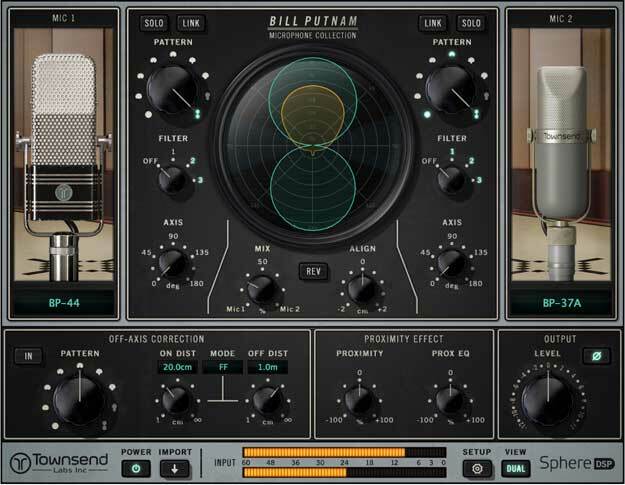 Bill Putnam Mic Collection by Universal Audio is a Virtual Effect Audio Plugin. It functions as a VST Plugin, an Audio Units Plugin, an RTAS Plugin and an AAX Plugin. UAD Hardware is required. The Bill Putnam Mic Collection provides access to exacting emulations of rare, vintage mics which have been used to record countless iconic artists of the '50s, '60s, and '70s, including Frank Sinatra, Nat King Cole, The Beach Boys, and more. These mic emulations not only nail the classic timbres of iconic mics used by Grammy award-winning engineer Bill Putnam Sr. to track Ray Charles, Frank Sinatra, and more, they also faithfully model the transient response, harmonics, proximity effect and three-dimensional polar response of the original mics. Record through classic and rare microphones of Bill Putnam Sr.'s legendary collection including the Telefunken Ela M 251E, AKG C12A, Neumann U47, RCA 44, and more. Track through Putnam mic models into any UA Audio Interface with near-zero latency. 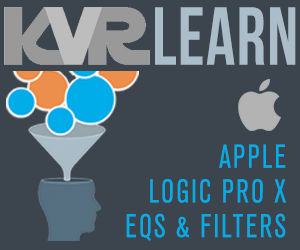 Change proximity effect in real-time, or after the recording, to match an earlier vocal take. Adjust the polar pattern and other parameters to reduce bleed, room coloration, and feedback, before or after tracking. Available exclusively for UAD-2 hardware and UA Audio Interfaces. UAD-2 and UAD-1 Powered Plug-Ins run exclusively on Universal Audio's UAD DSP Accelerator Cards. All available Powered Plug-Ins are included in the UAD Software Installer/Updater Package; and every Plug-In title has a separately activated 14-day trial -- so users can try before they buy, at their own pace. Once a user decides to purchase a Plug-In, they can click on the Plug-In toolbar "Buy" button, which automatically takes them to the www.uaudio.com website and carts the plug in; or this can be done manually via browsing our webstore. Once the purchase is complete, a downloadable Authorization File is made available. Users simply drag and drop this Auth. File into the UAD meter, and the Plug-In is authorized. UAD-1 users can transfer Plug-In licenses to UAD-2 format for free (one time only). Via Customer Support, Universal Audio also allows registered UAD owners to sell their UAD card(s) with Plug-In licenses, transferring the licenses to the new card owner (subject to Universal Audio approval).